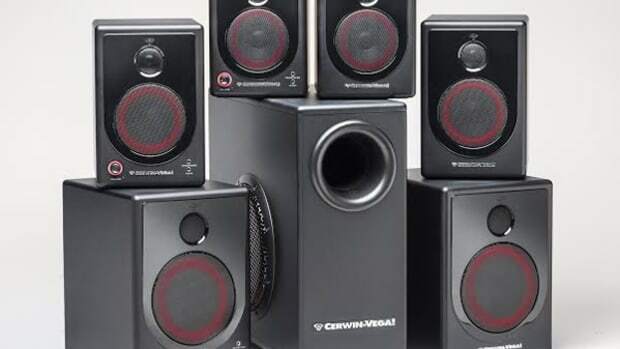 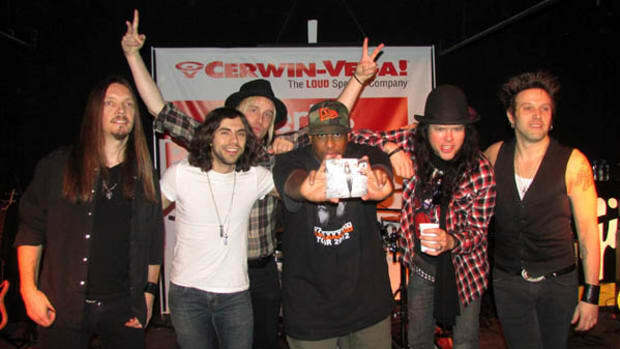 October 21, 2008 - Hollywood, CA - Cerwin-Vega!, a leading manufacturer of loudspeakers and audio products, proudly announces the introduction of the C-Series of passive folded horn subwoofers. 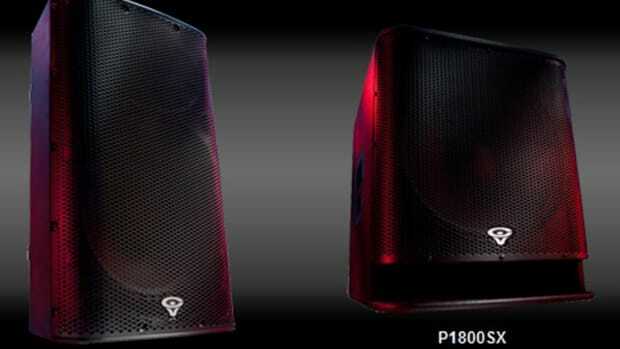 The new C-Series provides performance improvements over previous folded horns and incorporates a striking new design. 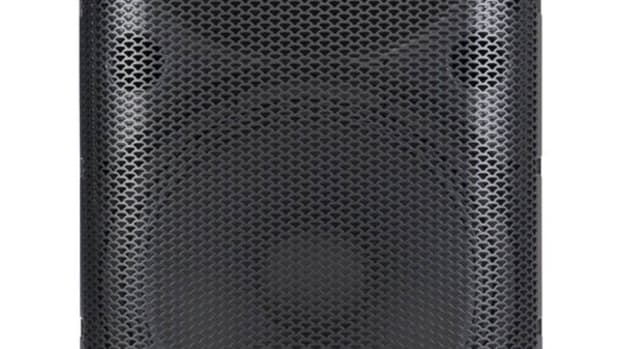 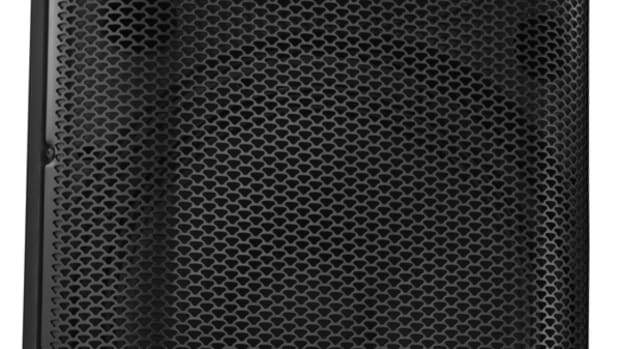 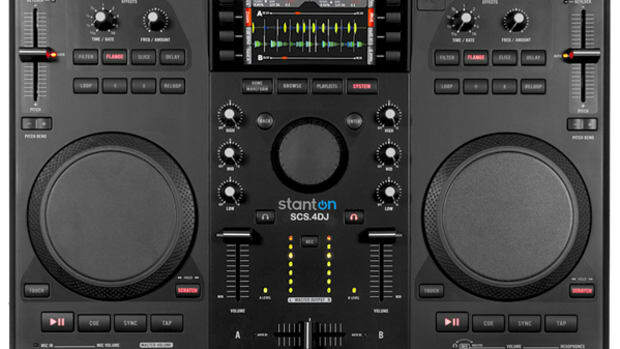 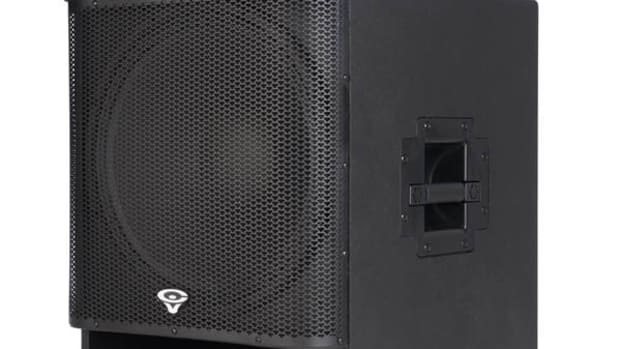 The new C-Series is aimed at gigging musicians, nightclubs, live performance venues and sound companies that demand the ultimate in accurate and loud bass reinforcement.